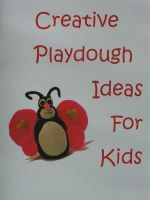 Below is a listing of kids art and craft articles by various authors. Create-kids-crafts.com is not an article distribution website. All articles presented on this website are copyrighted by the person who submitted the article unless otherwise noted. As such, if you wish to reprint or publish any content found on create-kids-crafts.com, you must obtain explicit permission from the copyright holder prior to making a copy of the article. Get your article published in our site ! Having your article published is an excellent way to get exposure. If your article is accepted, it will be added to our archives. Full credit is given, your name and URL will be published along with your article. This is a great way to boost your link popularity as well. 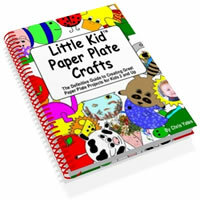 By submitting your article, you give us permission to reprint the article on create-kids-crafts.com. No other compensation (monetary) of any kind is given.